Workshops at AES Conventions gather the brightest minds in audio science and education to share their knowledge and inspire attendees. 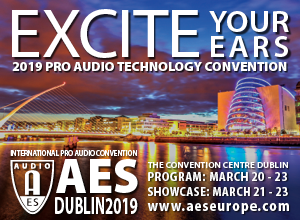 Fulfilling the AES Dublin 2019 promise to “Excite Your Ears,” the March 20-23 Convention workshop schedule will cover topics including recording and production techniques, spatial audio, broadcast and audio forensics. 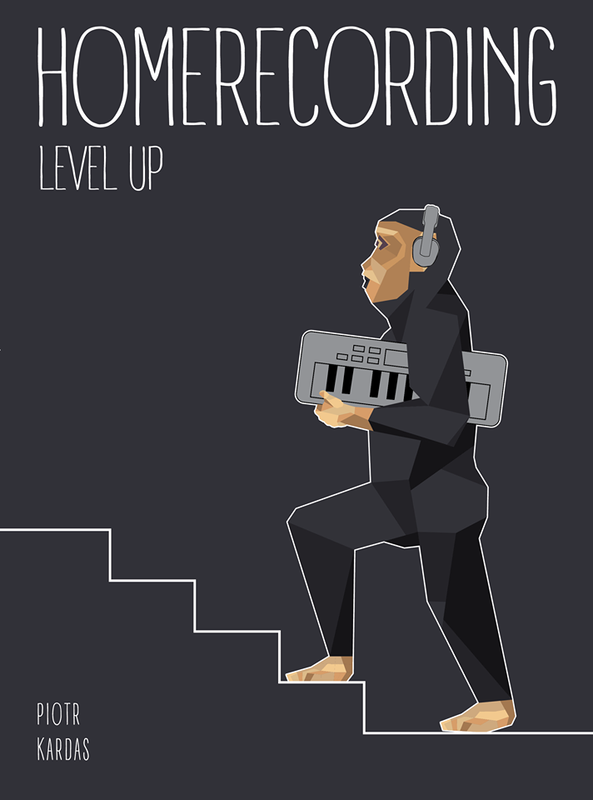 The European pro audio education and networking event of the year is set for a Dublin debut. Spring is in full bloom, so April showers are soon to follow, making it the perfect time for the return of the Weatherman. Evidence is set to release a new solo album on Rhymesayers later in 2017. “Throw It All Away” is the first sprinkling of what’s to come! For this edition of Rhythm Roulette, Mass Appeal linked up with Salaam Remi.